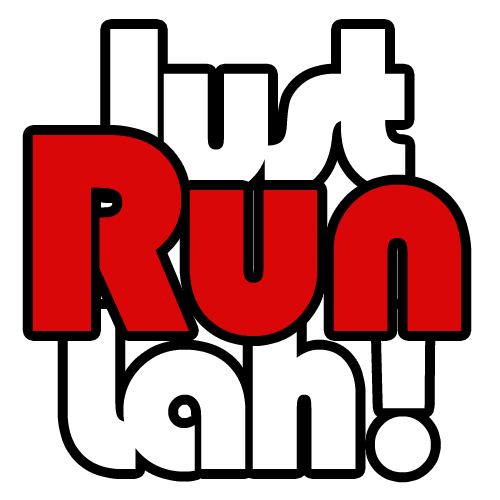 Tip of the Week – Lightweight Running Shoes | JustRunLah! 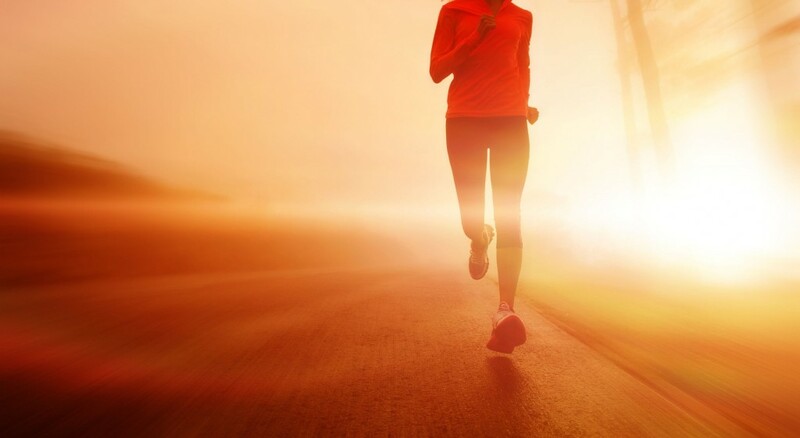 Running light is the key to successful and efficient running. A common misconception among runners about wearing padded running shoes is that they think the weight of the shoes can train their leg muscles and eventually lead to powerful, faster striding. Not only does wearing thick, heavy shoes increase risks to sprains and strains, it causes you to run with unnecessary extra effort, making running a chore and bore. A slight weight adjustment of a few ounces off your running shoes can translate into a significant difference and advantage over your competitors when running a race of any distance. 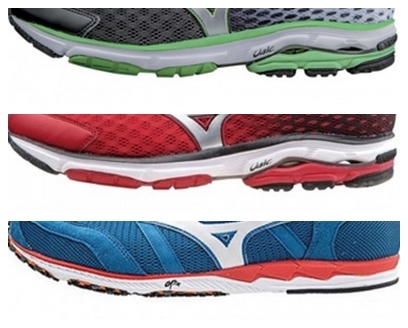 For training runs, a lighter shoe is absolutely going to make things a little easier. Since it requires lesser energy than typical shoes to complete the same distance, runners gain motivational boost and mental strength as they feel more confident about finishing the race with manageable effort. Take seconds or even minutes off your personal records because you have more energy to go for power and speed with lesser load on your feet. Before you go all out zooming around the tracks and roads with feather-light shoes, it is important to keep in mind that the transitional phase from running with padded to lightweight shoes can be challenging and risky. With lesser cushion and support especially at the soles, some runners might be unprepared for the sudden change in weight at their feet and over-stride or even experience discomfort at their knees and ankles. The transitional phase is the time where runners experience a series of trial error, corrections and development; how to run light and reduce impact on heelstrike? Is this shoe too thin or lacking in cushion for my race? Does the discomfort go away after more training? 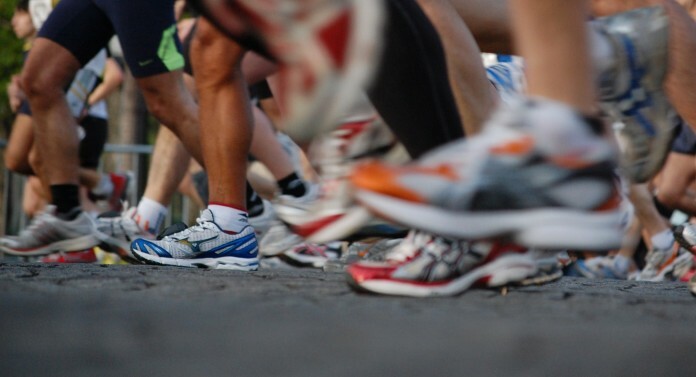 While each runner will experience different issues and come up with a variety of coping techniques, light shoes are generally a superb choice for speeding and cruising through short to mid-distances but might be lacking in cushion or support for long distance races like full and ultra-marathons for some runners. Having to relearn and adapt to new running techniques which rely less on your running shoes but your feet is not a bad thing at all. 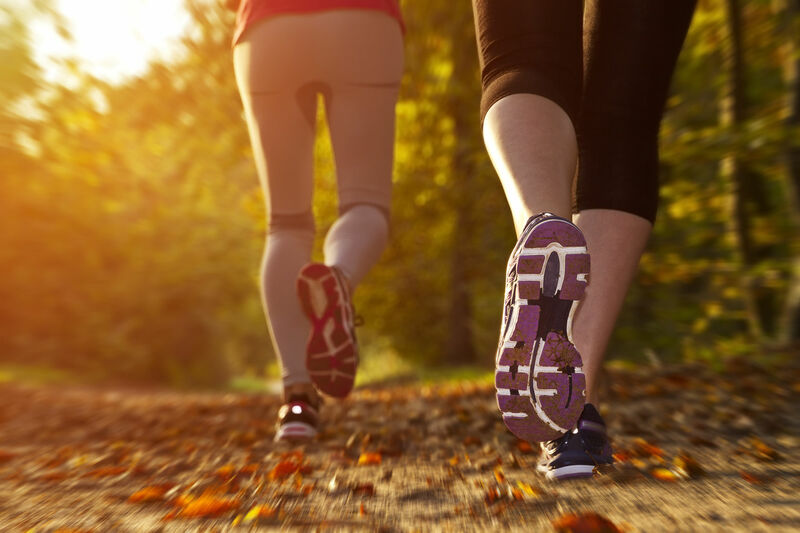 With lesser dependence on gear and increased activation of dormant muscles around your ankle, feet, hamstrings and calves, you become a better runner who can run fast and well even with minimal support. So do not hesitate and try out a pair of lightweight running shoes for your next training as a start and experience the boost in speed, agility and adrenaline! Browse our E-store for a variety of lightweight running shoes at affordable prices and exclusive discounts!